Farro is the oldest cultivated grain in the world and is able to grow in poor soil conditions while being naturally resistant to fungus. While farro contains gluten, it contains a relatively low amount and may be suitable for those with a mild gluten sensitivity. Benefits: Farro is a whole grain which makes it beneficial for cardiovascular health, cancer prevention, digestion and stabilizing blood sugar. It is slightly higher in fiber when compared to other grains, as well as lower in calories, making it beneficial for weight loss. 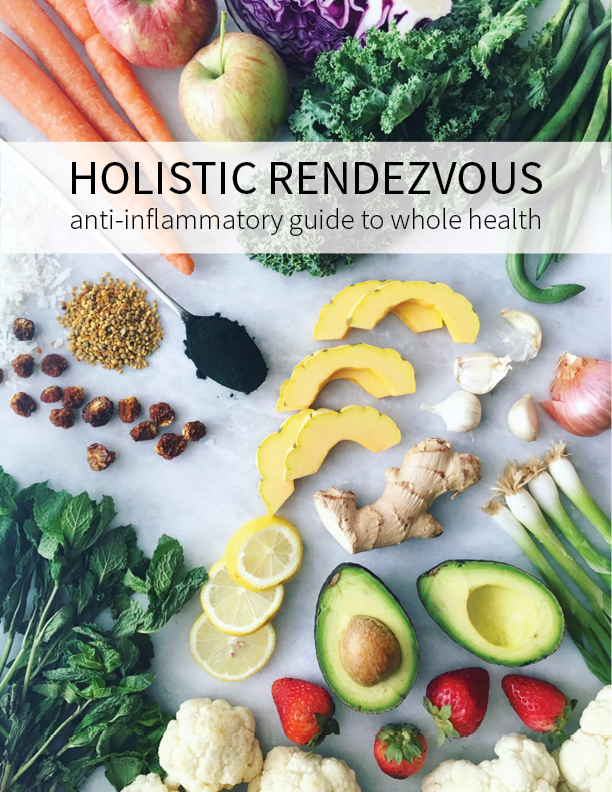 It is also rich in antioxidants, phytonutrients, lignans, and betaine. How To Use: Farro is fantastic as a rice or risotto substitute and also make a great addition to soups. It can even be used in less savory applications such as an oatmeal with honey, nuts, fruit, etc. 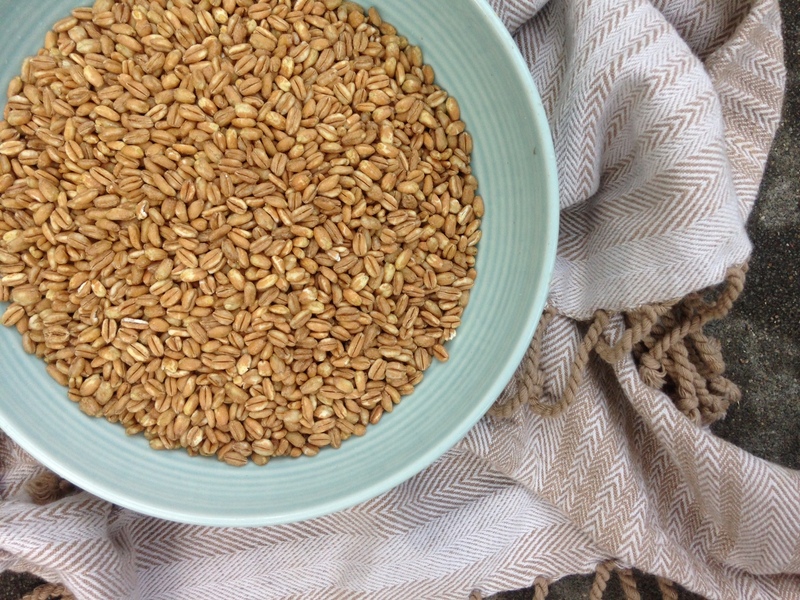 *Soak farro overnight, then boil in a ratio of 2:1 water to farro. Once boiling, reduce to a simmer and cover for 25-35 minutes.